Fuego volcano Volcanic Ash Advisory: EMS BEGINNING ARND 21/0115Z.  Fuego volcano Volcanic Ash Advisory: VA EMS SEEN BEGINNING ARND 20/0330Z. The latest paroxysm (the 6th in 2017 so far) ended in the afternoon of 11 July after having lasted 31 hours. During the peak phase, pulsating lava fountaining generated a tall ash plume and fed multiple lava flows that descended the flanks of the volcano. Fuego volcano Volcanic Ash Advisory: RPRT OF VA TO NEAR FL165 AND HIGH VO ACTIVITY.